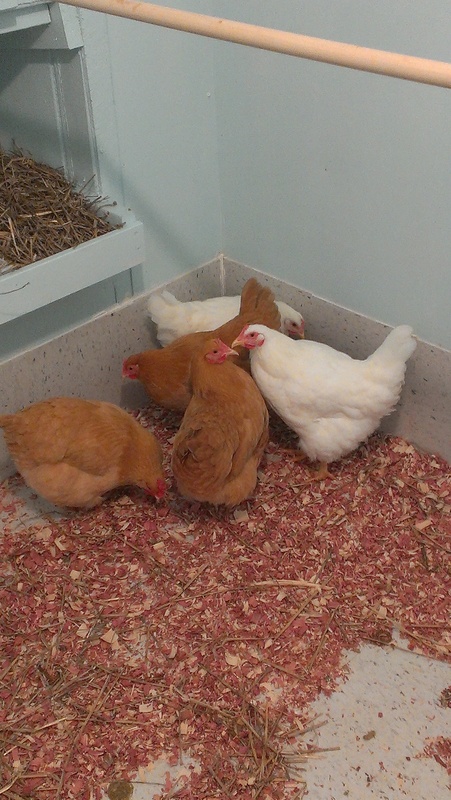 We bought our 5 pullets (young hens who are not yet laying eggs) on 11/23/2013. 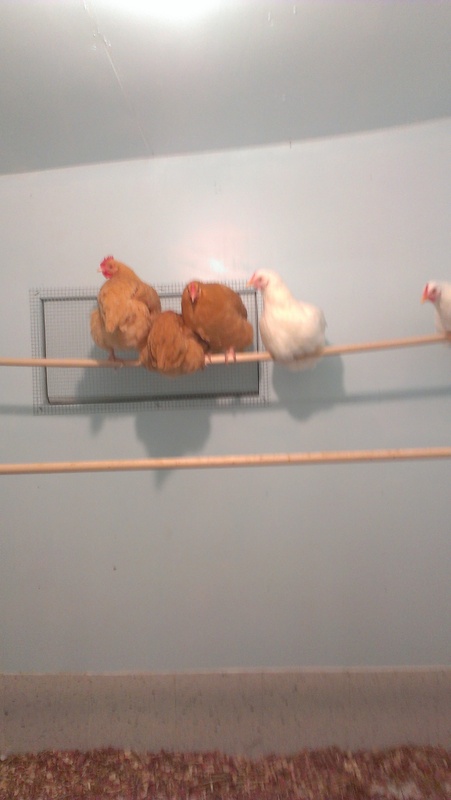 The 5 pullets included 3 Buff Orpingtons and 2 White Plymoth Rocks. 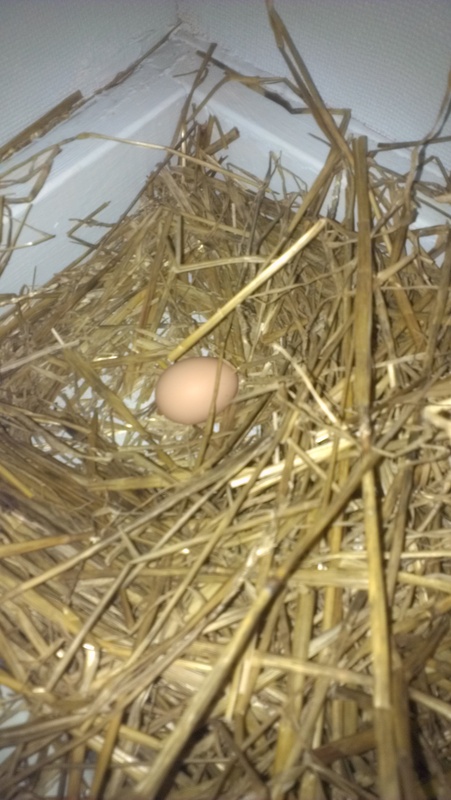 The first egg was "deposited" on 12/12/2013 and since then, we have had at least an egg per day, and as many as 5 eggs in a day's time. 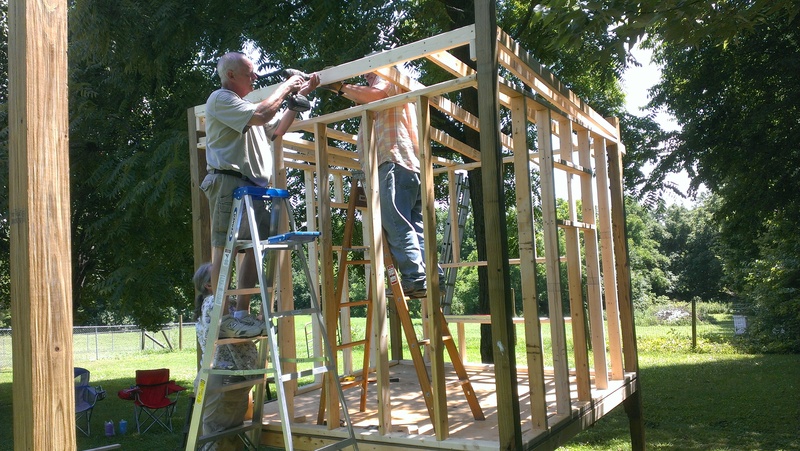 The chicken coop is about 8' x 8' x 8' and has a total of 5 nest boxes. 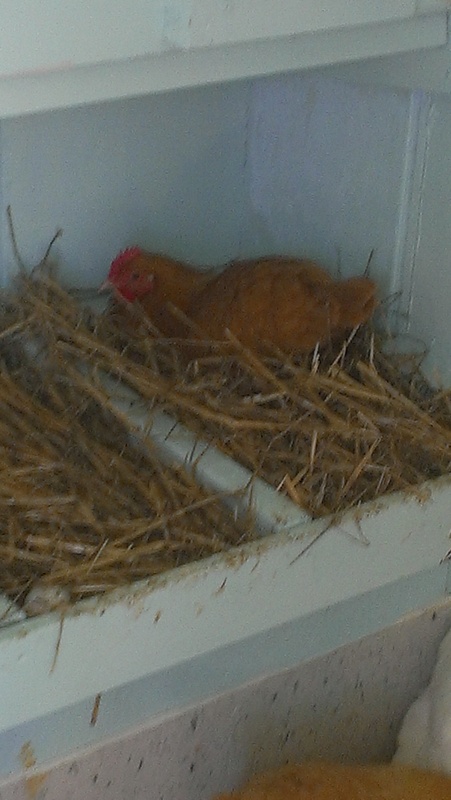 The fenced-in Run is approximately 8' x 16', as well as the area under the coop which can be accessed by the chickens. 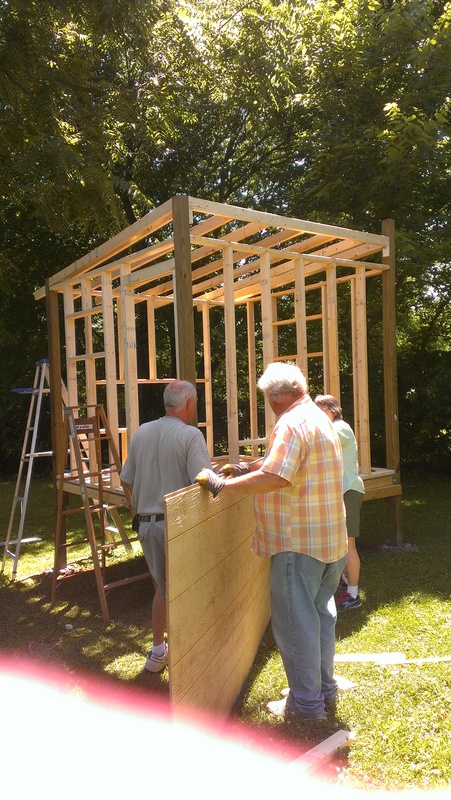 Very special thanks to my brother-in-law (Steve) and his wife (Jennifer) who helped with the construction of the coop & run. 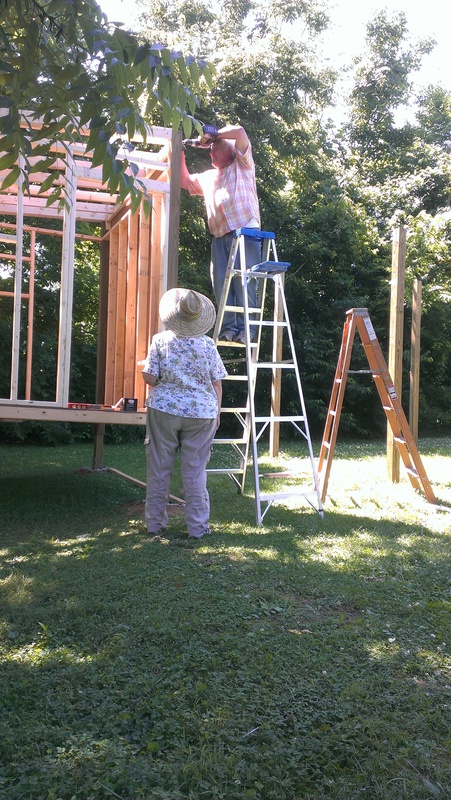 Of course, the ultimate overseer of the project was Margaret who also lent a hand. Our nephew (Christopher), being of strong-back & weak-mind, also helped. 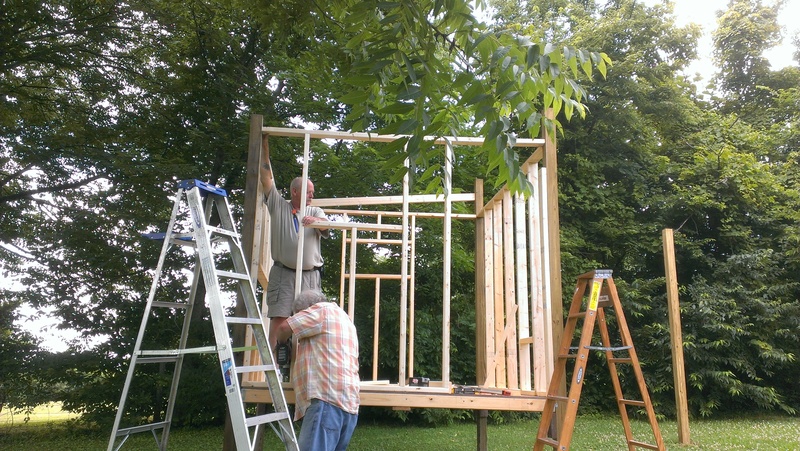 His father (Dave) helped with some of the inside of the coop. Thanks to all with your help!! 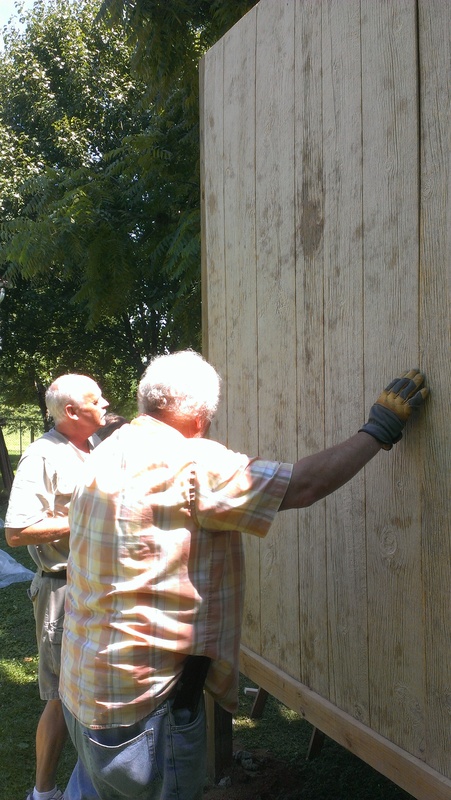 The following pictures show some of the progress in completing the project. The "girls" couldn't be happier with their luxury mansion!